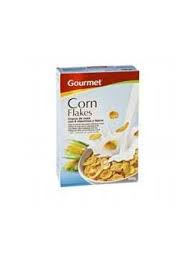 GOURMET CEREALES CORN FLAKES 500 GR. 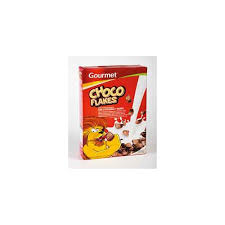 GOURMET CEREALES RELL.CHOCOLATE 500 GR. 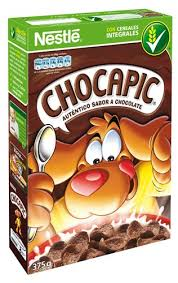 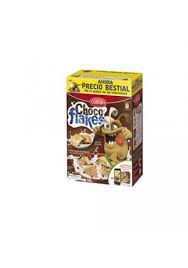 NESTLE CEREALES CHOCAPIC 375 GR. 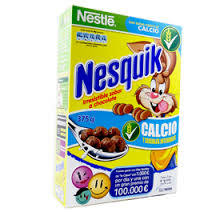 NESTLE CEREALES NESQUICK 375 GR. 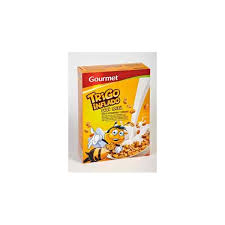 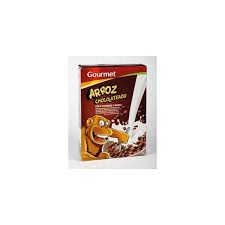 GOURMET CEREALES TRIGO Y MIEL 500 GR. 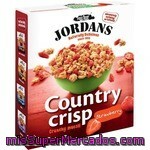 JORDANS CEREALES FRESA 400 GR. 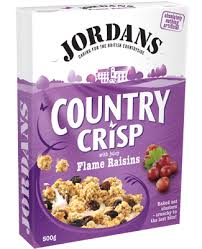 JORDANS CEREALES COUNTRY RAISINS 400 GR.